This is great news: The Moscot Originals Cable Temples are back, introducing model Nosh and Spiel with stunning Clip-ons sunglass. 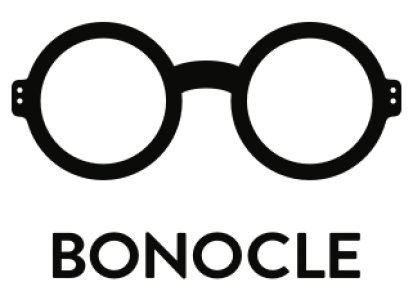 Totally Moscot and totally Bonocle. Pure love!